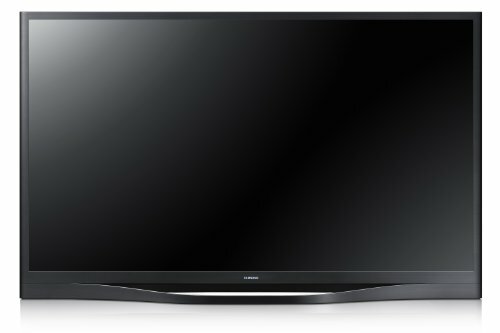 50 inch Plasma screens are much in demand as they are apt for most households. 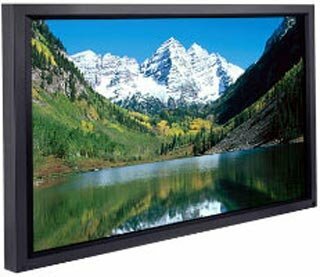 The screen size is suitable for different sizes of rooms. Almost all top brands including LG, Samsung and Sony are known for manufacturing Plasmas, and the mentioned screen size is available from all of these. Plasmas are known for their full HD resolutions and if you are thinking that you can experience the same only on the bigger screens then you are wrong. 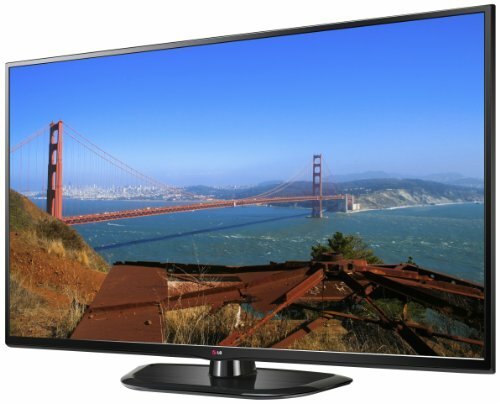 You may expect great picture quality and enjoy full HD resolution even on a 50 inches Plasma. Whether you watch sports, fast action sequences or play games, the experience would be equally amazing on these technologically advanced screens. 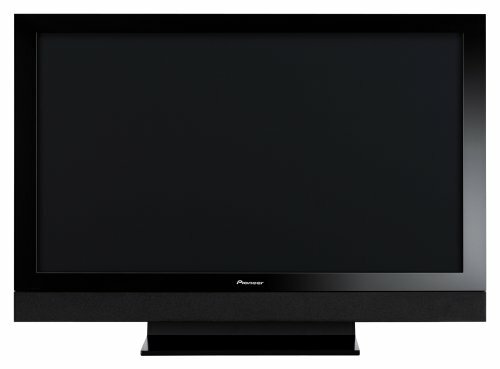 Plasmas are considered best if you are planning to place them in a dark or dimly lit room. It is not advised to go for it if you need a television set for a bright room. However, the best of 50 inch Plasma TVs come with an anti reflective filter that reduces reflection of ambient light and ensures that you get good picture quality even in a bright room. (Though, the quality won’t be as great as that offered by an LED or LCD placed in a bright room). Now, when you go out shopping for a 50 inch Plasma the options are so vast that you may get confused on which one to buy. 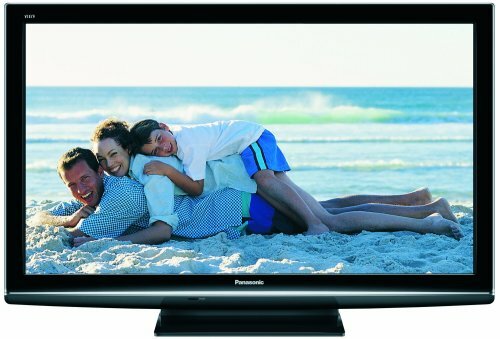 We, therefore, bring to you an assortment of 50 Inch Plasma TVs to choose from. You may go through the details of each of these and pick the one that suffices your needs.